Today is our last day of paddling. With Garnet Lodge in the estuary, the ocean is not far from us now. I observe what this does to my thoughts. 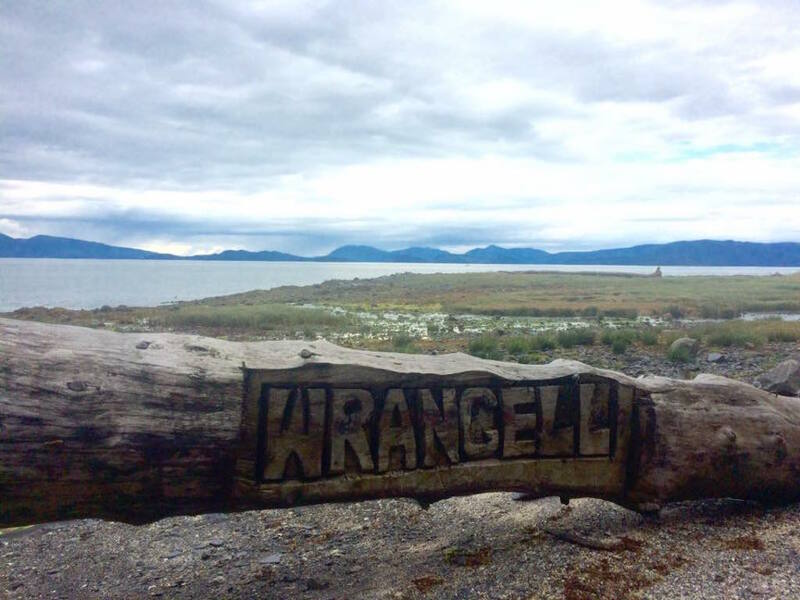 Arriving to our destination, Wrangell, Alaska, we find a giant gazebo along the ocean (with a fire pit) to call home for the evening. Barry, always bringing the fun, returns from town a few hours later with a piñata. Jon, always making immaculate dinners, cooks up an unbelievable fish dish (he found someone to buy fresh fish from for such a reasonable cost. What a deal!). On full bellies, we spend our last night of our “journey there” by singing, dancing, and taking our best shot at this swaying box of sweets! I truly don’t think it can get any sweeter than this.